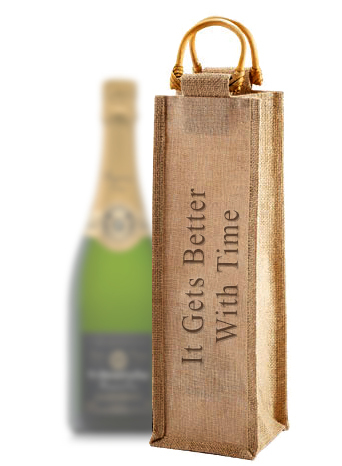 Treat yourself to a taste of modern elegance with our fabulous Wood Scroll Wine Bottle Holder. This cylindrical bottle case opens like a scroll, with clean lines and a chic modern style for both the wine lover and the style enthusiast in your life. 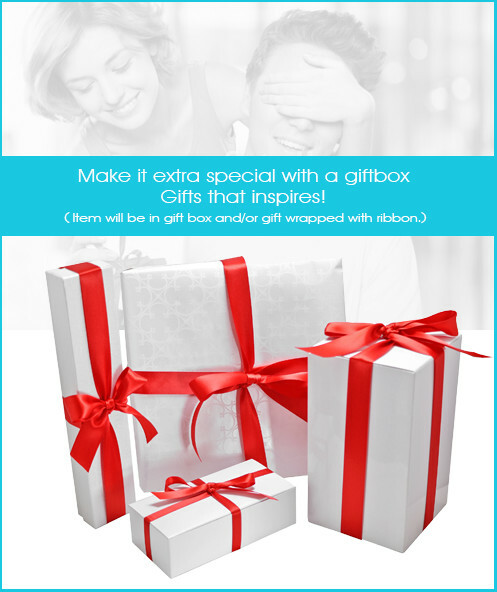 Unlike fragile paper scrolls however, this box is made from flexible yet extremely durable birch wood! Tying closed with a long elastic cord, this bottle is perfect for wrapping gifts to friends, family, loved ones, and even as an extra special favor for guests at your big event! 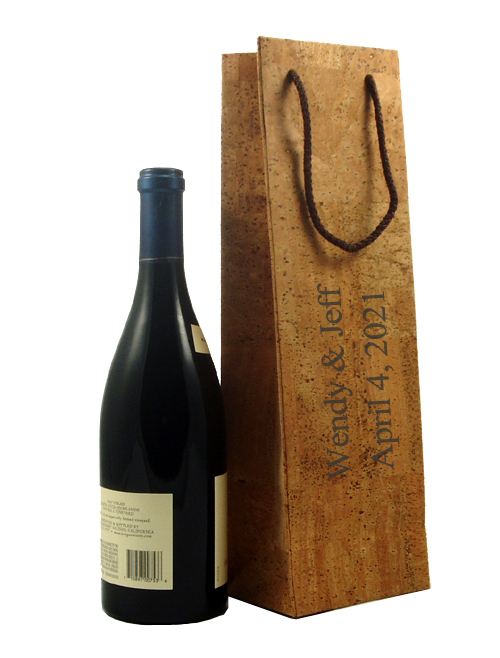 Give this lovely Wood Scroll wine Bottle Holder a personal touch with your own personalization. Give this unique gift to someone whom you hold dear, and let them know your care for them will only grow richer with time, just like the fabulous bottle of wine stored inside! Like our sturdy wood box, but looking for something with a more historic feel? Our Medieval Wood Wine Box is perfect for you, with sturdy wood and a fabulous antique style. Or maybe you're looking for something with a more high seas adventure kind of twist! Our Treasure Chest Wood Wine Box lets you tell that special someone just how much you treasure them! Or maybe you're looking for something with a little more space. 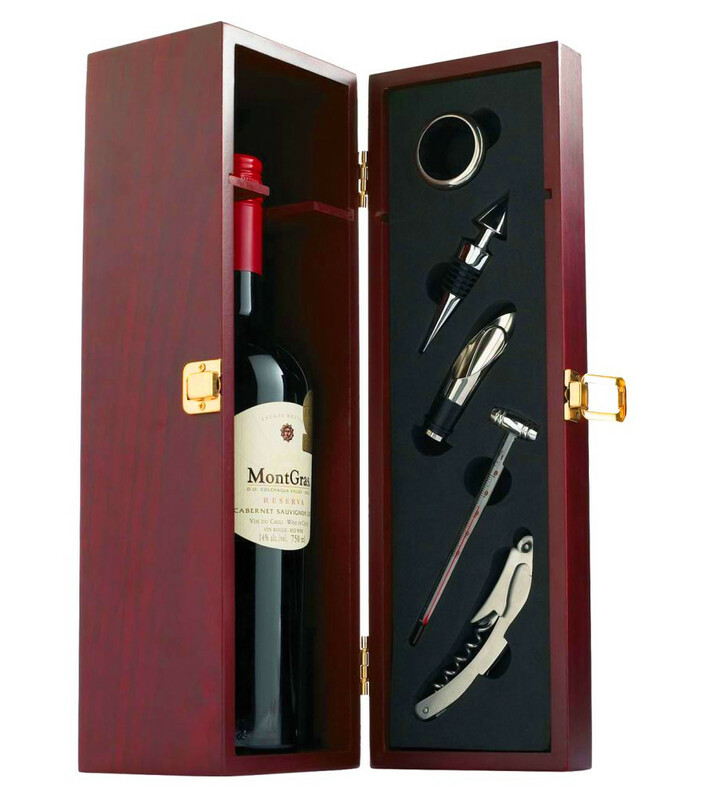 Our Wood Chest Double Wine Box gives you twice to room in a sturdy upright storage box that adds a dramatic flare to your already fantastic gift. 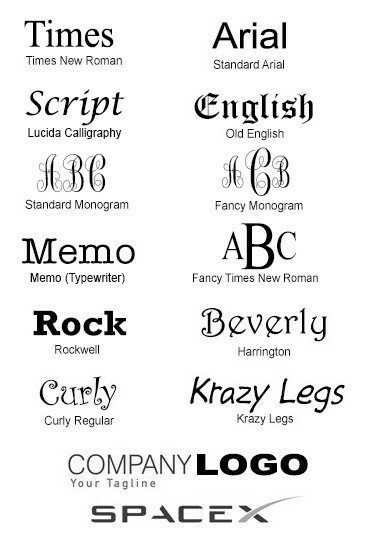 Find these and more in our Gifts for Father section!